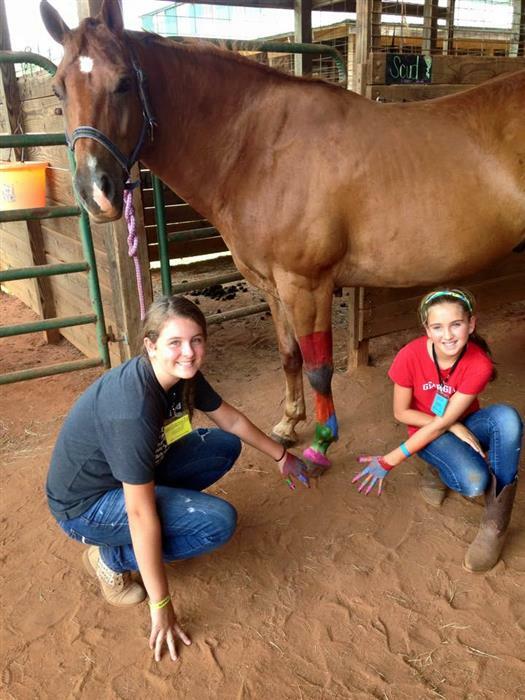 The cost of FFA Horse Camp is $450. 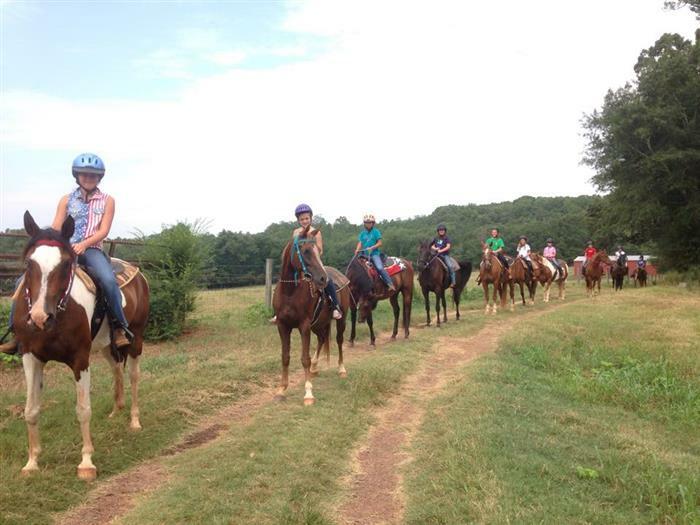 This price includes a non-refundable $100 Deposit due within two weeks of registering. 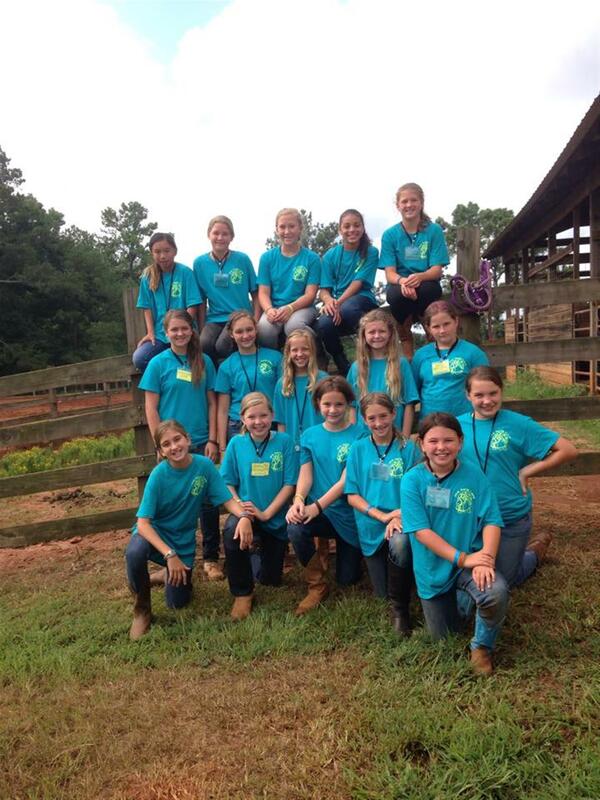 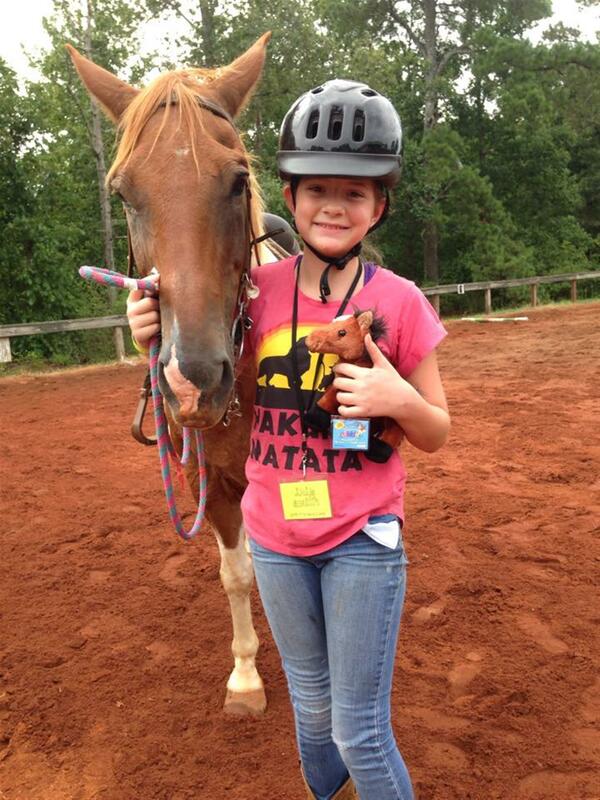 FFA Horse Camp is open to girls ages 10-13. 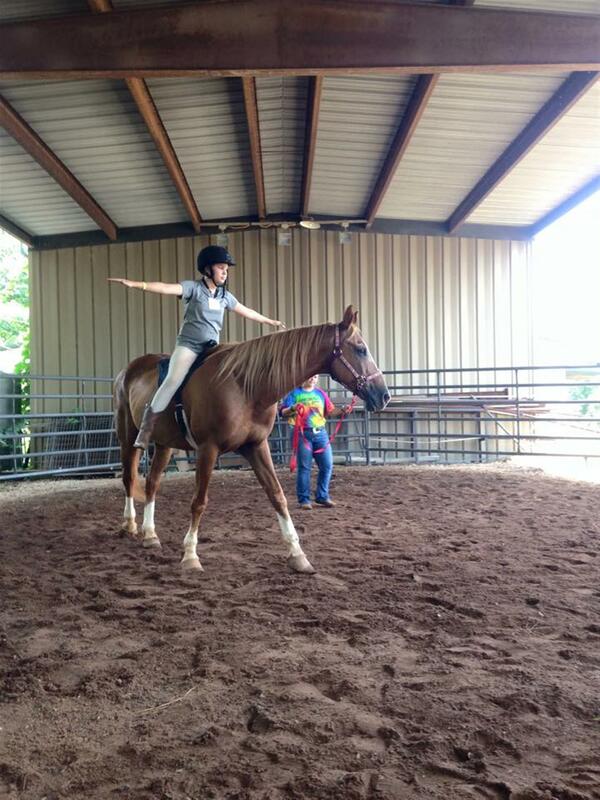 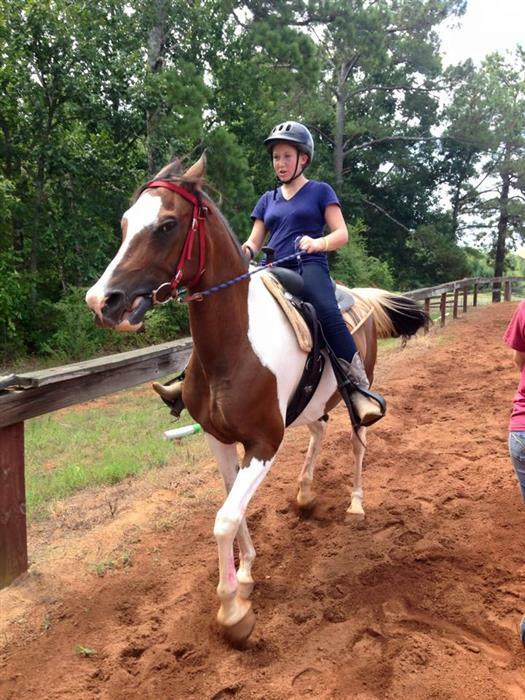 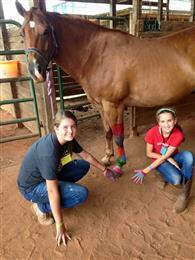 FFA Horse Camp is a week packed with hands-on learning, new experiences, and fun. 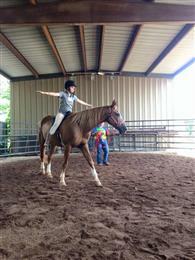 It is designed toward inexperienced riders. All Instruction is Hands-On and Adapted to the Age of the Participants!